How have we done in just over sixty years what other hospitals haven’t been able to do in well over 100? By not thinking like a hospital at all. 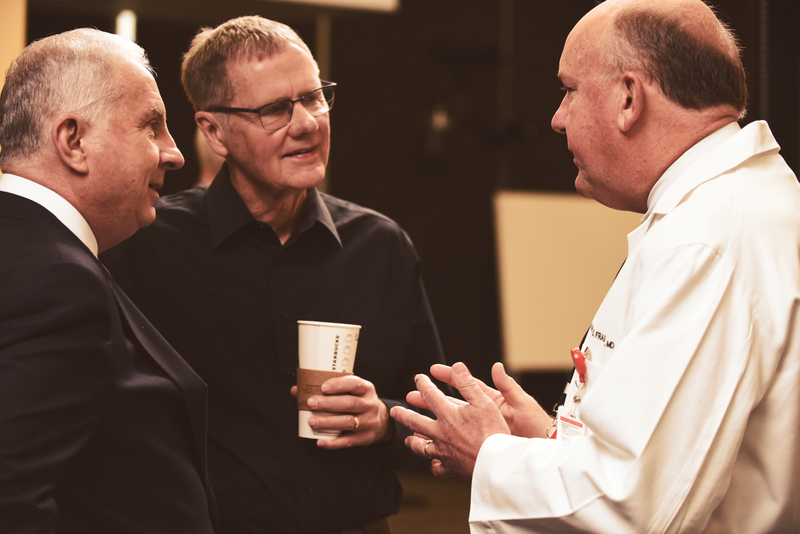 So today in our tireless efforts to accelerate health care, we come together to honor Mark A. Wallace’s visionary leadership and kickstart a new movement - to question the way things are and discover what they can become. Welcome to the launch of the Catalyst Leadership University in tribute to Mark A. Wallace. Today we begin our movement in leadership. 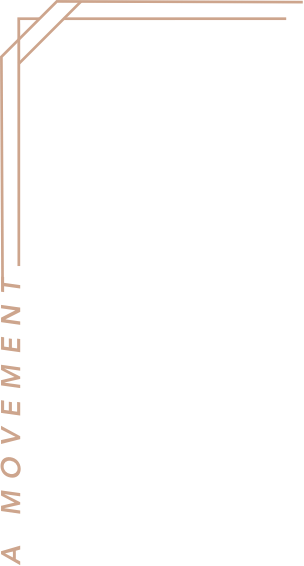 The movement in leadership continues April 12, 2018 with its next class of leaders. 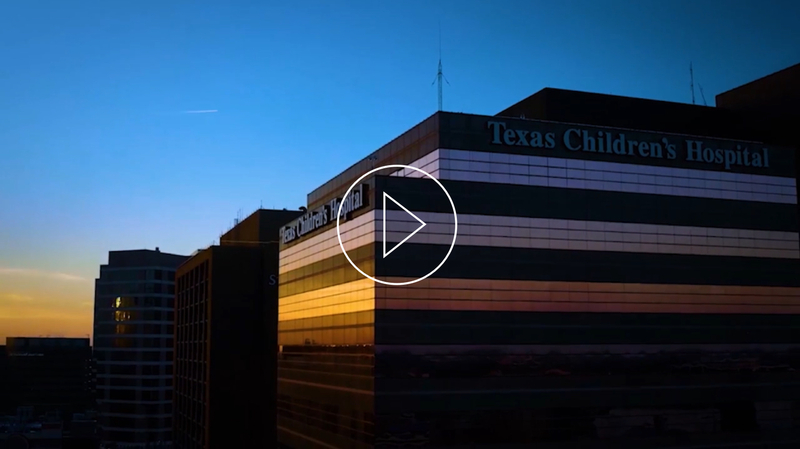 For Mark A. Wallace’s twenty-fifth anniversary in 2014, the Texas Children’s Board of Trustees recognized his visionary leadership with a significant gift - a university dedicated to shaping the innovators of tomorrow. 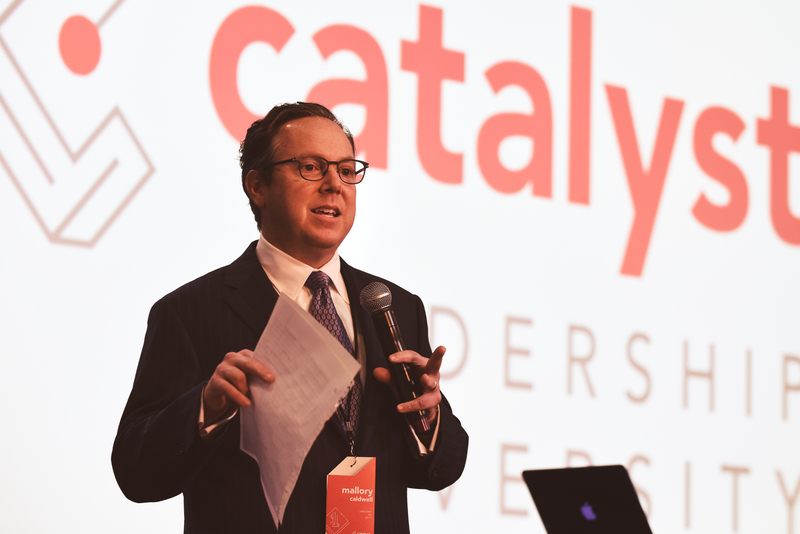 After two years of thoughtful planning, the Catalyst Leadership University, a movement in leadership, commenced on January 26, 2017. 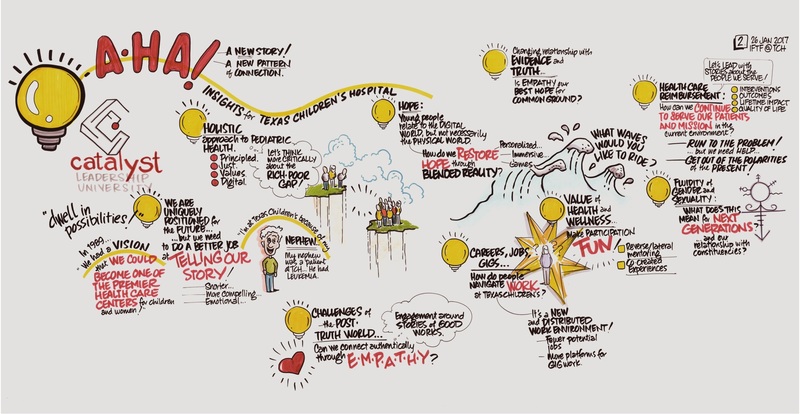 Mallory Caldwell, Senior Vice President, started the day by challenging fifty of Texas Children’s senior executives and Baylor College of Medicine physician leaders to ponder what this movement means while they listened to our speaker, Dr. Bob Johansen. 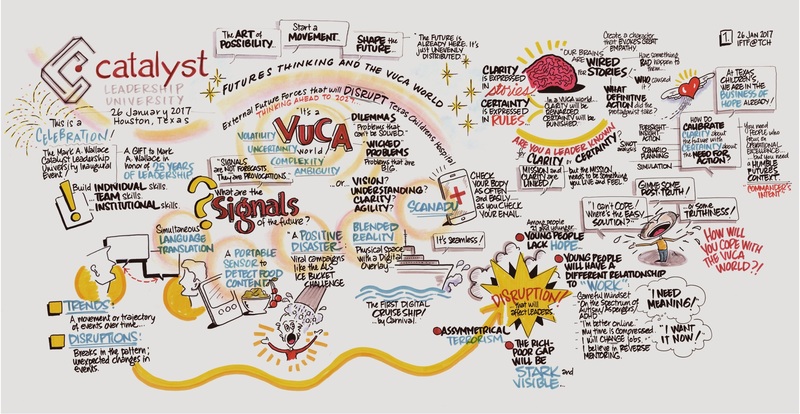 Dr. Johansen is a Distinguished Fellow at the Institute for the Future who spoke about the VUCA (Volatility, Uncertainty, Complexity, and Ambiguity) world we live in today and the future it is shaping. 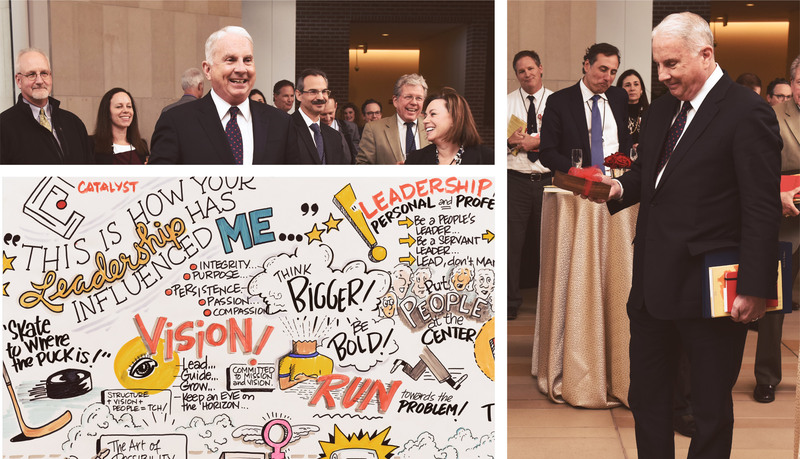 To begin to understand the meaning of VUCA before the gathering, attendees received only an invitation and a response card asking them to write a note about how the leadership of Mark A. Wallace has influenced them. No agenda, pre-work, or definition for the day to come. Dr. Johansen filled the day with not only glimpses of what’s to come, but with movements already happening. He emphasized the importance of leadership clarity (the “what”) versus certainty (the “how”) and shared signals from the future – present realities that promise to creatively disrupt organizations, industries, and civilizations. He also addressed the difference between a problem – a question or puzzle that has one best solution or set of solutions, and a dilemma – a recurring, complex, messy, and puzzling situation that is not solvable but must be “flipped” in order to make progress. As Dr. Johansen shared his thoughts and ideas, Anthony Weeks, an illustrator and documentary filmmaker, was capturing the viewpoints and energy from both the speaker and the audience through visual storytelling. Dr. Johansen presented insightful opportunities to thrive in the future. For example, technology is going to be one of the biggest disruptors for health care and well-being. Right now, there are companies developing apps with mobile and sensor technology for consumer facing medical devices that will be able to take blood pressure, temperature, heart rate, pulse oximetry, and provide a urinalysis – all cuffless, wireless, in seconds within an app. 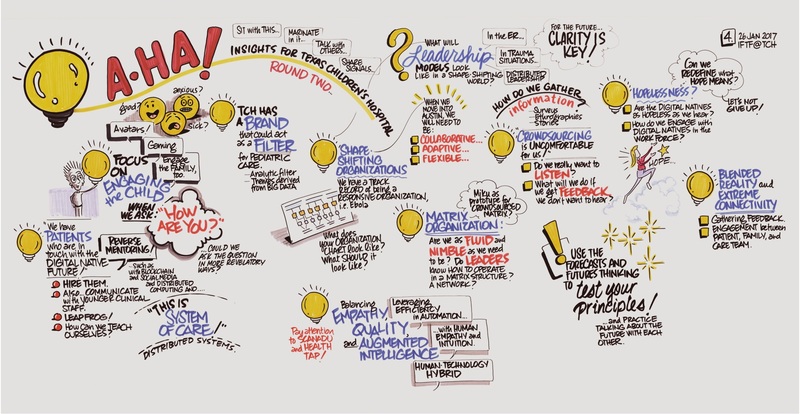 In addition, he covered the crowdsourcing future and how it will influence our industry. Social platforms are being used to crowdsource everything from basic caregiving and complex medical questions to the exchange of research and clinical information. As more and more people use social technologies, the responsibilities of caregiving and decision making will no longer be prescribed by medical professionals but by well-being networks and communities. Participants were asked to understand and imagine the social and organizational disruptions these technologies promised. Leaders shared insights they had while hearing about these amazing foresights, fueling the curiosity and excitement of the senior leadership team. 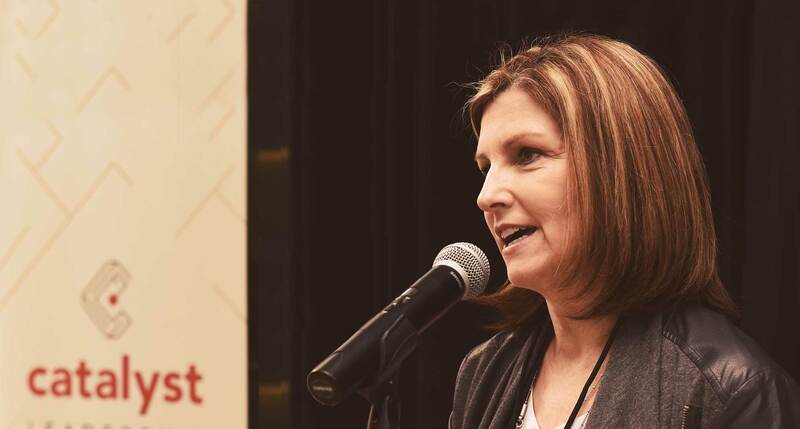 Dr. Johansen stated that “The biggest challenge for leaders today is to learn to live with – and even embrace – the tensions inherent in dilemmas. The foresight-to-insight-to-action cycle is a framework for sensing and making sense out of dilemmas – even if you cannot fully understand or control what is going on. The key is holding complexity in your mind while still making strategic decisions. ”Foresight helps you identify dilemmas and acknowledge ambiguity – indeed, it forces you to confront ambiguity. If you resist the impulse to jump to conclusions, you find yourself asking good questions, which yield good insights. At the end of the Catalyst Leadership University inaugural meeting, the room was filled with agreement that as leaders it’s up to us to shape the future of Texas Children’s and continue to where the puck is headed. After the meeting, a reception followed to celebrate the Catalyst Leadership University and Mark A. Wallace’s contribution to leadership development at Texas Children’s. All the responses from the invitation capturing how his leadership influenced executives and physician leaders were placed in a beautiful box and given to Mr. Wallace during a magnanimous toast by Linda Aldred, Senior Vice President. The responses were also memorialized in a wonderful illustration by Anthony Weeks and presented to a deeply moved Mark A. Wallace.